We don't have fancy facilities or spacious rooms for hundreds of guests. 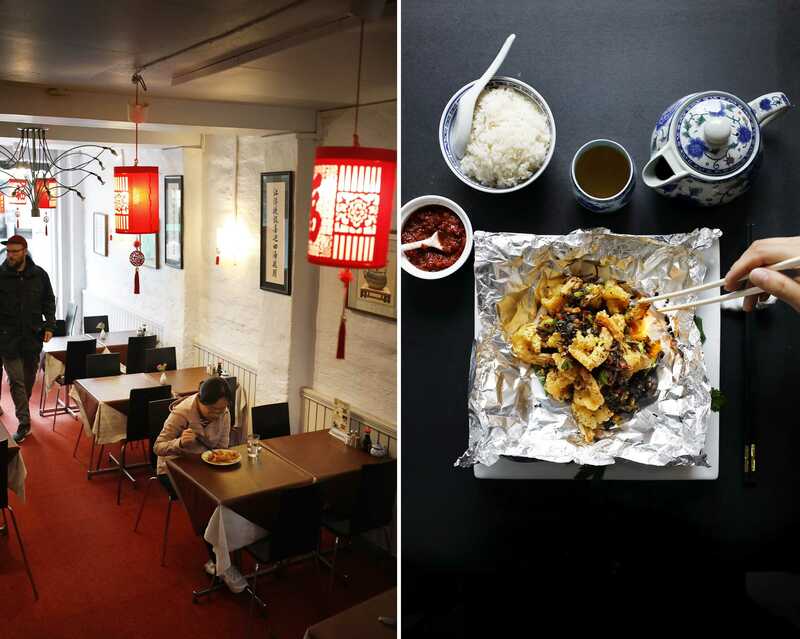 But we have a tailor-made menu for real Chinese food lovers, an outstanding chef with 23-years experience from China and original taste favored by local Chinese. 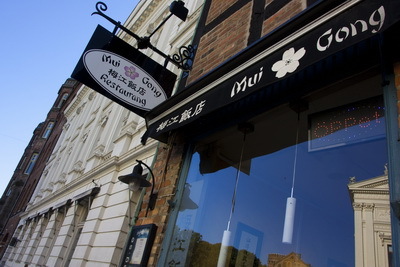 What we are doing is to change your impression about Chinese food in Sweden. You are welcome to visit our restaurant or phone us to order food from the À la carte menu. Tel: 046 188 610.